 The mission of the CHA Center for Mindfulness and Compassion (CMC) is to enhance health and well-being by integrating mindfulness and compassion into healthcare and our communities with a commitment to inclusivity, accessibility, and diversity. Mindfulness and compassion are basic human capacities that support health and well-being. CMC is an organization grounded in current scientific understanding of mindfulness and compassion, and the promotion of empirically-supported theory and practice. CMC is committed to using mindfulness and compassion to foster an inclusive and caring community that ensures access on the basis of race, religion, ethnicity/culture, gender, sexuality, language, economic status, mental and physical ability, and literacy, recognizing that these often intersect.